West Texas Wonders: Cloud Identification, Marathon’s Mysterious Target Or Beer On The Streets Of Marfa? 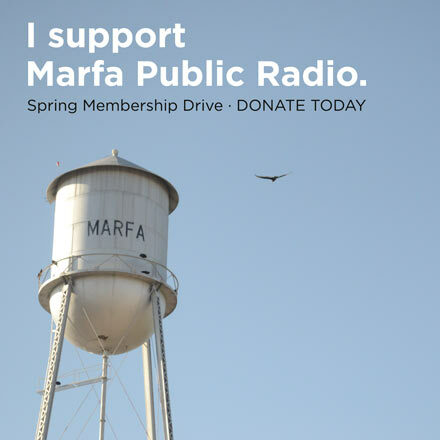 Marfa Public Radio wants your help choosing the next West Texas Wonders story. Posted in KRTS News	| Tagged West Texas Wonders	| Comments Off on West Texas Wonders: Cloud Identification, Marathon’s Mysterious Target Or Beer On The Streets Of Marfa?